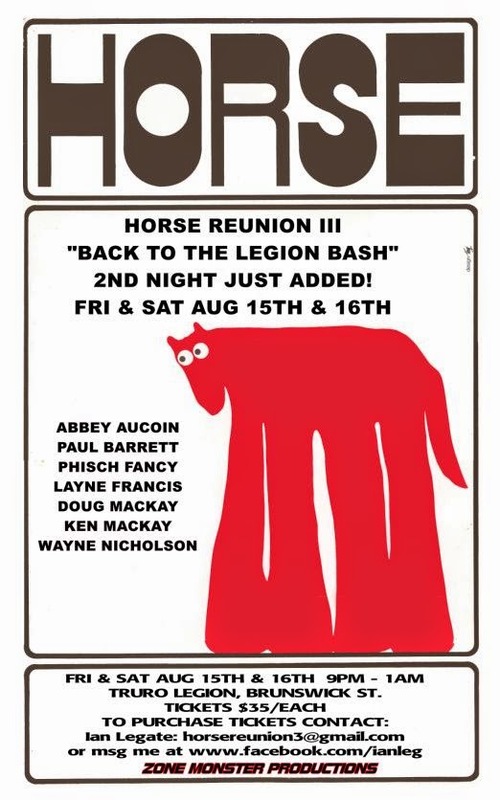 CEC Class of 1974: HORSE HAS ADDED ANOTHER NIGHT! HORSE HAS ADDED ANOTHER NIGHT! All tickets now $35.00 each. Friday only, unless you are a 1974 grad.